Cryptocurrencies exploded in 2017, minting billionaires and transforming entire industries, and now the standard investor can get involved. Cryptocurrencies are minting new millionaires faster than any other asset class in history. Blockchain, the backbone of cryptocurrency and expected to become the biggest market disrupter we have ever seen, is creating incredible wealth for some investors and generating massive returns. A $1,000 investment in Bitcoin in 2010 would have earned you $35 million by mid-2017, although that would have dropped back a bit since then. 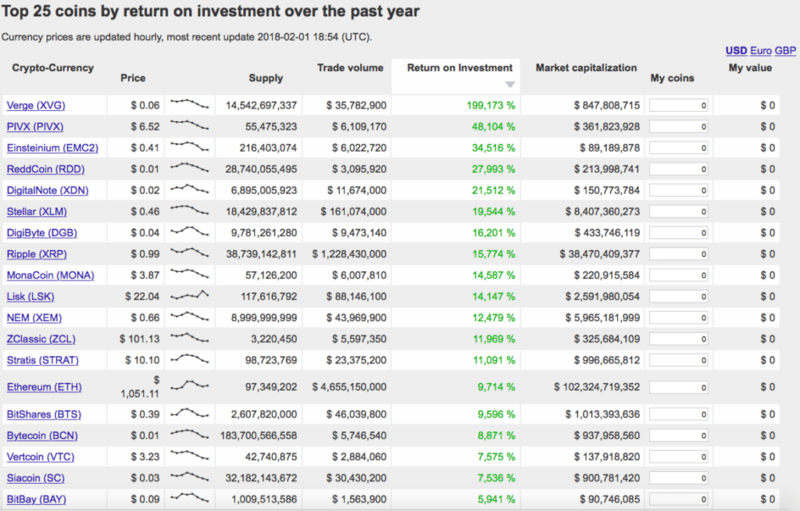 FOMO (fear of missing out) is an epidemic at this point, but most investors don’t understand crypto… or the blockchain… or even how to invest in these new assets. But those who missed the first crypto run up are dying to get in on the most exciting market sector of our time can now do it in their portfolio. How? Global Blockchain Technologies Corp. (CSE: BLOC; OTC: BLKCF) is a publicly traded blockchain “hedge fund” and “incubator” that you can purchase with a few clicks in your online brokerage account. The company, Global Blockchain Technologies Corp., is the brainchild of the same man who co-created the $100 BILLION dollar Ethereum project, Steven Nerayoff. Not only are they investing in crypto projects (as one expects a private equity fund to), but they are also incubating blockchain companies. You don’t need to know anything about Bitcoin… blockchain… or have your own crypto investing system… Because you can add Global Blockchain to your portfolio with just a few clicks, and let the only publicly traded crypto investment team do the work for you. Tech heads can explain how the blockchain works until they’re blue in the face, but for many would-be investors, it still seems complicated. Knowing that helps, but this fact helps even more: You don’t need to be a blockchain expert to reap the rewards. Global Blockchain has put together a core team that aims to be “incubating” 12 or more new digital currencies every year. This means that Global Blockchain will be providing the funding for these new currencies in return for an equity stake and a significant percentage of the founders’ tokens. And it isn’t just any team: There is some serious blockchain power at work here. Again, this is all headed up by the Nerayoff, the co-creator of Ethereum. Global Blockchain’s Rick Willard is the co-founder of the Silicon Valley Blockchain Society and an advisor to Luxembourg on blockchain initiative. Jeff Pulver has consulted and invested in 350 startups. Michael Terpin is the managing partner of the first blockchain incubator in the world and founded Marketwire, which sold to Nasdaq in 2006 for $200 million. Bottom line? Let the experts do everything for you. 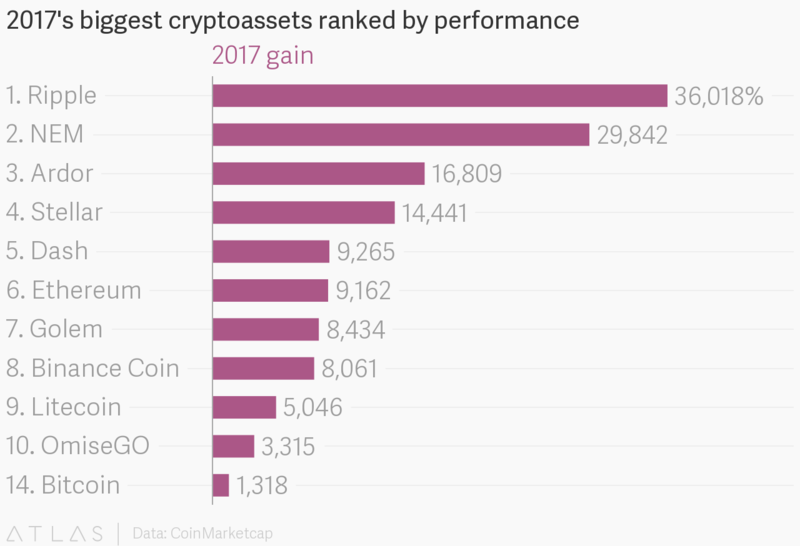 Large-cap cryptocurrencies, or tokens, like Bitcoin, Ethereum and Ripple will continue to lead the crypto space for now. And the path to leadership has been unbelievably rewarding. Bitcoin gained over 1,300 percent last year; Ripple gained a whopping 36,000 percent, and Ethereum gained over 9,000 percent. That means that if you had made a $1000 investment at the beginning of last year in Ripple (which is only around $1 per coin compared to Bitcoin’s $10,000+), your investment would have increased half a million by year’s end. Global Blockchain’s strategy goes beyond that. In fact, it’s key attraction is exposure to even bigger potential gains. Not only does it give you exposure only to the top trading tokens, but also early-in, exclusive access to the tokens that are expected to trade in the future. 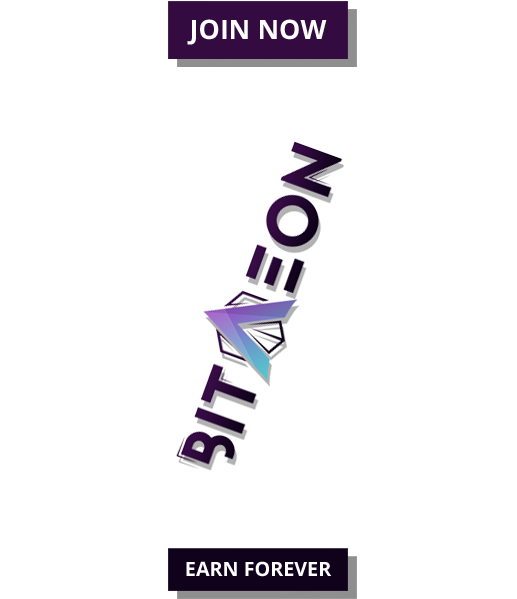 It invests in large-cap, small-cap and pre-ICO/ICO tokens all at the same time. 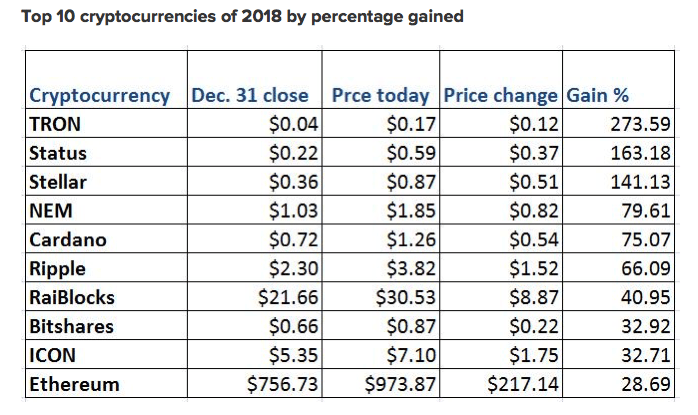 (Source: Coindesk.com) (NOTE: “Price Today” in chart above refers to an article from Coindesk.com dated January 4, 2018, after market close). These are the precisely the types of tokens Global Blockchain is targeting. Bitcoin is the ‘gateway drug’ to other cryptocurrencies, and to Bitcoin-sized returns for early-in investors. 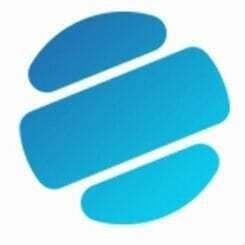 But Global Blockchain’s team have special insight because of their connections in the industry. Exposure gets even juicier through Global Blockchain with access to pre-ICO and ICO tokens. ICOs (initial coin offerings—the crypto world’s answer to the initial public offering, or IPO) exist in a murky world that is difficult to navigate without the expertise of people like Nerayoff and his core team. ICOs are sort of the “wild west” of the cryptocurrency world and are best left to the connected experts in the crypto space… and Global Blockchain knows the difference. After all, they are ICO masters with Ethereum and others to back them up. Even tokens and ICOs doesn’t represent the entire game here: Global Blockchain is also building a portfolio of startups focused on blockchain-based services. 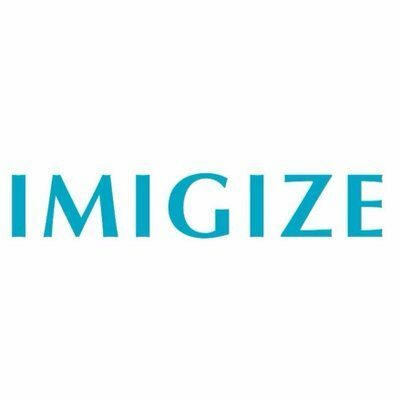 That means acquiring … and tokenizing software that could further benefit blockchain. 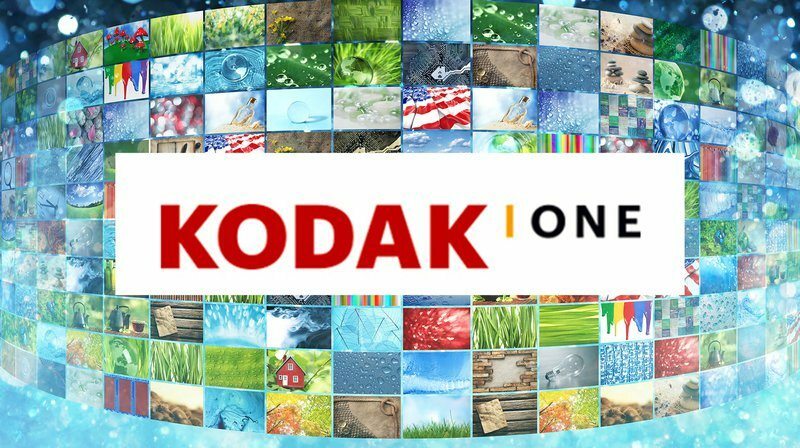 One of the first projects they invested in that gained international exposure was Kodak One, a blockchain solution for this age-old company that needed serious resuscitation. The result? The stock price of Kodak jumped an astounding 321 percent. And then there’s their partnership with Overstock.com (NASDAQ: OSTK) and its tZero subsidiary. Blockchain—and its rewards—are only limited by the imagination. Every industry in the world is about to be upended by blockchain, and the gaming industry is just one of them: Exciting things are afoot as Global Blockchain plans to tokenize gaming platforms too. And with a game like Second Life having a virtual economy of $500 million, there is plenty of opportunity for an ‘incubator’ looking to bring the best blockchain startups to the market. We have seen big announcements from Global Blockchain over the past weeks. Headed up by Ethereum’s co-creator, Global Blockchain is aiming to become a multi-billion dollar crypto hedge fund and incubator… And you can’t get this kind of market exposure anywhere else. But you can also expect series of announcements on exclusive token deals you can’t get access to through any other instrument. A couple clicks with your online broker, and you’ve got a piece of the crypto universe hand selected by some of the brightest and most connected minds in crypto. The potential in this current US$64 million market cap company is truly unparalleled for diversity in this industry. The time to pay attention is now because over the coming weeks, with each new announcement, this company could become an industry darling. In short: Global Blockchain should be on the radar of anyone who wants intelligent exposure to the crypto space. Veeva (NYSE: VEEV) Veeva is one of the most prominent cloud services providers out there, focusing specifically on the pharmaceutical sector. The company’s cloud platform for the world’s pharma companies is more popular than ever before. After rallying to an all-time high last July, its share price has fallen a bit since. While its bigger brother ‘Salesforce’ has a stronger cash flow, Veeva has seen some healthy profits lately. Analysts now argue that the company might be ‘expensive’, but worth it. With an expected growth rate of 24% this year, it looks like investors will be rewarded for their patience. Sony Corp (ADR) (NYSE: SNE) is a tech heavyweight. From TVs to video games, Sony covers anything and everything media-related. The company’s infamous Walkman was in the hands of every young person throughout the 1980s and 1990s. But Sony’s biggest hit was arguably the PlayStation gaming console. With over 100-million units sold, the original console sparked a new wave of gaming. The incredible success continued with the PlayStation 2, 3, and the current series, the PlayStation 4. Sony’s PlayStation 4 is now a multi-platform entertainment device, with the ability to stream movies and music, play Blu-ray and DVDs, purchase and play video games, and even browse the web. Sony’s partnerships and innovative technology make it an appealing investment for those looking for a company with longevity. Sony isn’t going anywhere and is sure to continue its entertainment dominance for years to come. Raytheon Company (NYSE: RTN) is an emerging tech company specializing in defense and other government markets. Raytheon’s major selling point is its strong command of cybersecurity. While its specialty is in government-centric markets, Raytheon also develops products, services, and solutions in various other markets. Raytheon reach is far reaching and its potential market share is huge. Smart investors are looking toward cybersecurity firms early. With the recent high-profile attacks, and likely more to come, cybersecurity companies will be the saving grace of the tech boom. SecureWorks Corp (NASDAQ: SCWX) SecureWorks Corp is a company specializing in intelligence-driven information security solutions. Clients are protected from cyber-attacks including hacking, ransomware, and the like. The company’s solutions enable its clients to strengthen their defenses in order to prevent security breaches and detect malicious activity in real time. SecureWorks Corp is definitely a great pick for those looking to invest in cybersecurity. Pure Storage Inc (NYSE: PSTG) Data platforms are also a key asset in protecting companies against cyber-attacks. Pure Storage, Inc is a data platform focused on delivering fast, optimized and cloud-capable solutions for its customers while keeping data security as a top priority. This is another company about which investors can be optimistic. The Descartes Systems Group Inc. (TSX: DSG): Descartes is a Canadian technology company specializing in supply chain management software, logistics software, and cloud-based services for logistics businesses. The company is becoming a giant in the tech industry with its visionary leadership and futuristic projects. Its market cap of over 2.5 billion is evidence of just how big a player this giant is in the space, and should give investors confidence in its ability to take advantage of the coming developments in the technology market. Kuuhubb Inc. (TSX: KUU.V): While its headquarter is in Helsinki, Finland, Kuuhubb operates in the U.S. and Asian market. This international company is active in the acquisition and development of lifestyle and video game applications. It looks for undervalued but proven applications and extracts long-term growth for its shareholders. In the market of technological incubators, this is one of the companies to watch, using expertise to spot value in a market that has seen considerable growth in recent times. The recent drop in its stock price points to the possibility of it being oversold, a promising sign for potential investors. Mogo Finance Technology Inc. (TSX: GO): The FinTech sector is one of the hottest sectors for investors right now, but finding the right company can be tough. Moho may well be one of those company, taking a new approach to unsecured credit. It provides loan management and the ability to track spending, stress-free mortgages and even credit score tracking. The online movement to assist users with finances is one of the fastest growing out there, and Mogo is one of the best in the space. Its software analyzes clients financial habits instantly, reducing the notoriously arduous process of underwriting loans. The overhead for this company, as with many new FinTech companies in the space, is remarkably low, meaning more upside for investors and more liquidity for dealing with other issues. Labelled as the Uber of finance, this stock may not have the most attractive story in the market, but there are undoubtedly profits to be made here. EXFO Inc (TSX:EXFO): The long-term growth potential for this tech company is hard to argue with. It has come a long what since its inception in 1985, when it was producing testing products for optical networks. It has acquired and built products including 3G, LTE, IMS, and others. Its new baseband unit offers operators a faster revenue stream and reduces cost, two advantages that can prove priceless in this competitive environment. The telecom industry is undoubtedly a space to watch, and with product production and acquisition EXFO looks like a steady bet. With a steady growth over the last six months and a market cap of $239 million. Power Financial Corp (TSX:PWF): Power Financial Corp is not new to the industry, having been founded in 1984 and creating a market cap of over $23 billion. This giant has the added bonus of providing investors with a nice dividend to hold the stock, giving shareholders financial upside while the company moves to take advantage of the latest opportunities in the space. Power Financial Corp operates three segments: Pargesa Holding SA, Lifeco, and IGM. It is these holdings, which span the United States and Europe, that this giant grew its dominance in the financial services sector. This news release contains "forward-looking information" within the meaning of applicable securities laws. Generally, any statements that are not historical facts may contain forward-looking information, and forward-looking information can be identified by the use of forward-looking terminology such as "plans", "expects" "intends" or variations of such words or indicates that certain actions, events or results "may", "could", "would", "might" or "will be" taken, "occur" or "be achieved". 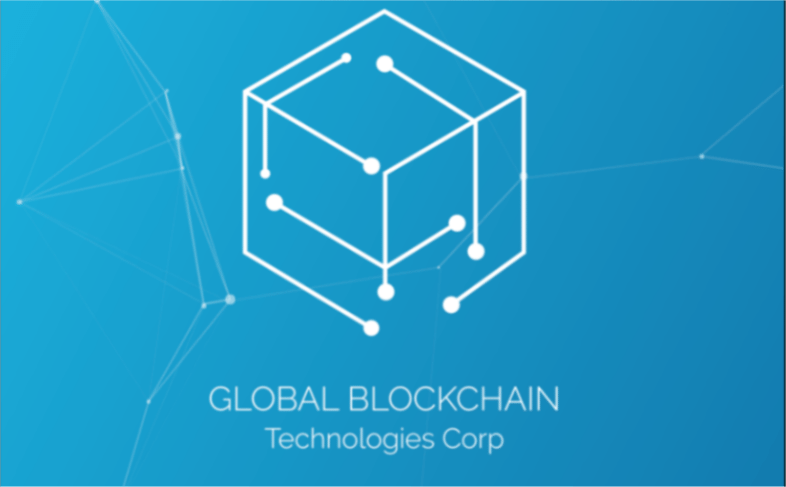 Forward-looking information includes, but is not limited to the rate of cryptocurrency and blockchain technology adoption and the resultant effect on the growth of the global cryptocurrency and tokens market capitalization; Global Blockchain Technologies Corp.’s (“BLOC”) anticipated ability to reduce risk for investors and give investors exposure to a broad cross-section of the blockchain ecosystem; BLOC’s projected asset allocations, business strategy and investment criteria, including the anticipated contributions of BLOC’s incubator program; the expected strengths and contributions of BLOC’s management and advisors; and the rate of cryptocurrency adoption and the resultant effect on the growth of the global cryptocurrency market capitalization. Readers should be aware that BLOC has no assets except cash from a recently completed financing and its business plan is purely conceptual in nature: there is no assurance that it will be implemented as set out herein, or at all. Forward-looking information is based on certain factors and assumptions about BLOC believed to be reasonable at the time such statements are made, including but not limited to: statements and expectations regarding the adoption and growth of the global cryptocurrency and tokens market capitalization; BLOC’s ability to reduce risk for investors and give investors exposure to a broad cross- section of the blockchain ecosystem; BlOC’s ability to acquire a basket of cryptocurrency assets and pre-ICO and ICO financings on favorable terms or at all, successfully create or incubate its own tokens and ICO's, and execute on future investment and M&A opportunities in the cryptocurrency space; BLOC’s ability to capitalize on the skills and expertise of its management and advisors; and such other assumptions and factors as set out herein. These forward-looking statements are subject to known and unknown risks, uncertainties and other factors that may cause the actual results, level of activity, performance or achievements of BLOC to be materially different from those expressed or implied by such forward-looking information, including but not limited to: risks related to changes in cryptocurrency prices; the estimation of personnel and operating costs; that BLOC will receive required regulatory approvals; the availability of necessary financing; permitting of businesses that BLOC intends to invest in; general global markets and economic conditions; uninsurable risks; risks associated with currency fluctuations; risks associated with competition faced in securing experienced personnel with appropriate industry experience and expertise; risks associated with changes in the financial auditing and corporate governance standards applicable to cryptocurrencies and ICO's; risks related to potential conflicts of interest; the reliance on key personnel; financing, capitalization and liquidity risks including the risk that the financings necessary to fund continued development of BLOC's business plan may not be available on satisfactory terms, or at all; the risk of dilution through the issuance of additional common shares of BLOC; the risk of litigation; the risk that BLOC’s management and advisors may not contribute as much as expected to the company’s success; the risk and the risk that cyber crime may severely damage the value of any or all of BLOC’s investments. There may be many other factors that cause results not to be as anticipated, estimated or intended. Accordingly, readers should not place undue reliance on forward-looking information. We undertake no obligation to update forward-looking statements if these beliefs, estimates and opinions or other circumstances should change, except as required by law. Investors are cautioned against attributing undue certainty to forward-looking statements.